* Choose your subject: I know it sounds like I am stating the obvious, but it is important. Before you start the process of building a website, you need to decide what your website will be about and how should it look. This is important, since you need to choose a website-building service that could create what you have in mind. * Choose a website-building service: it is preferable to choose a website host that includes a website building platform. A website building platform will provide the tools you need to build your own website. This will make things simpler for you. Also make sure that there is no price tag hiding somewhere along the line. There is a sea of options out there these days. The most popular option nowadays is WordPress.com which now powers about 25% of the web. It is conveniently both a web host and a website builder. You can use it even if you don’t know any programming language. It is pretty simple and offers built-in tools that will make creating a website very simple. 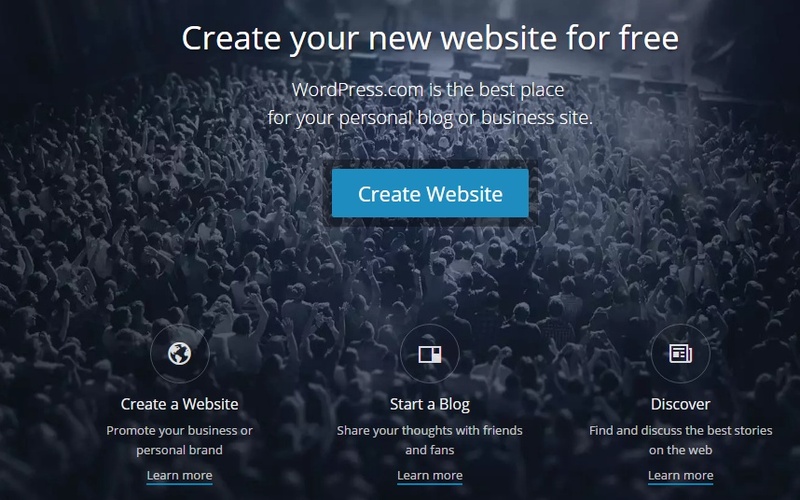 If you want to create your own website from nothing using coding, WordPress is also a great option. You can also combine both options. Currently, there is a great oppurtunity to win FREE Sothink product. We sincerely invite all users to review Sothink Logo Maker (Basic version or Pro version) on CNET.com. We believe your reviews are the great impetus for our further development. However, any reviews or comments will be rewarded. I always love the abstract and surreal kind of photography. Today when I was thinking about the idea for this post then I thought that I should showcase the abstract and surreal photography so that our readers can see the beauty of this kind of photography. So here are some of the best abstract and surreal photographs. Big news for all Mac users! Sothink SWF Decompiler for Mac is available at Mac App Store now. SourceTec Software Co., Ltd. has just launched a campaign in which every customer has 20% chance to win a free copy of this product. How to win this chance?